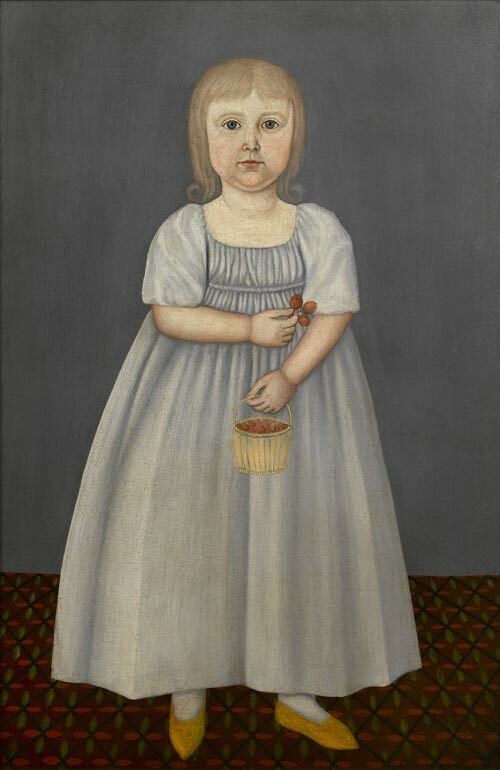 See parts 1-4 also for earlier works. 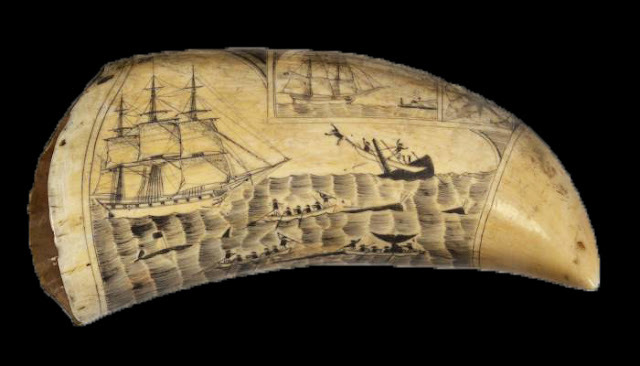 Scrimshaw is the name given to scrollwork, engravings, and carvings done in bone or ivory. Typically it refers to the handiwork created by whalers made from the byproducts of harvesting marine mammals. It is most commonly made out of the bones and teeth of sperm whales, the baleen of other whales, and the tusks of walruses. 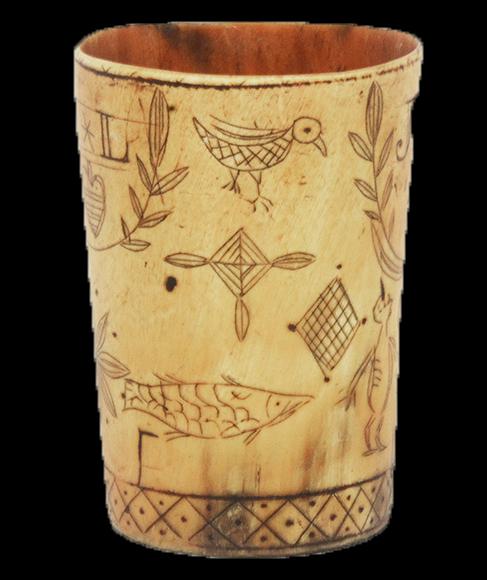 The practice survives as a hobby and as a trade for commercial artisans. 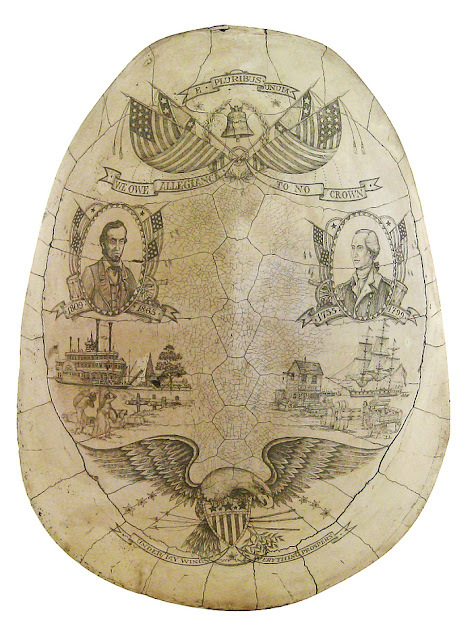 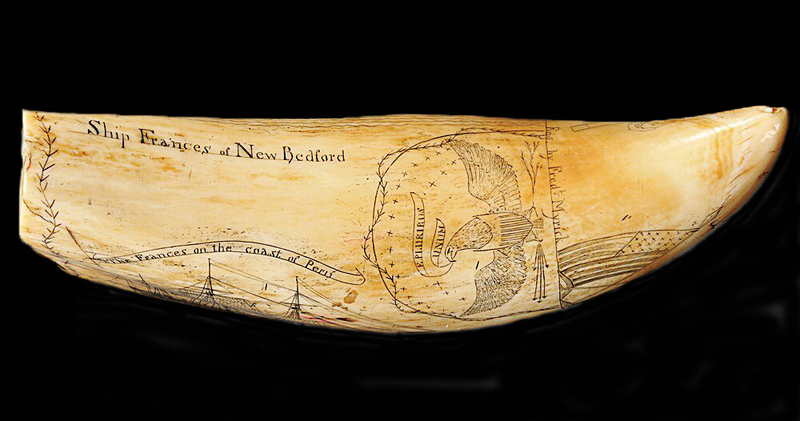 Frederick Myrick was one of Nantucket's most famous scrimshaw artists, and the first to sign his work. 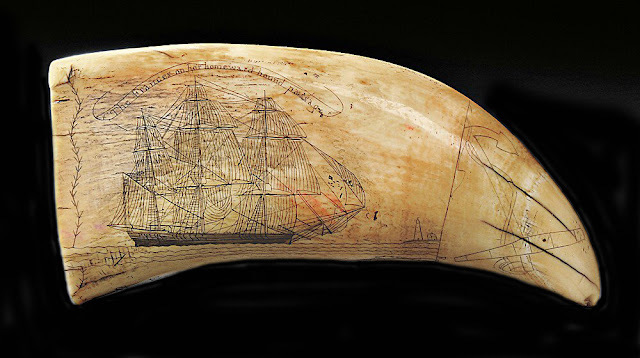 Born in 1805, Myrick went on at least three whaling voyages. 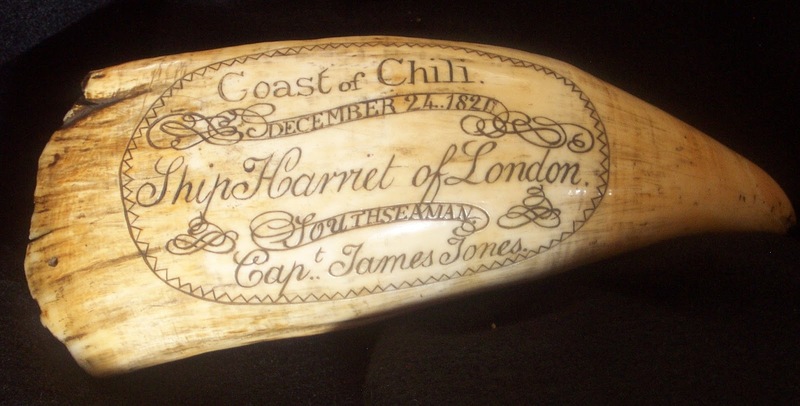 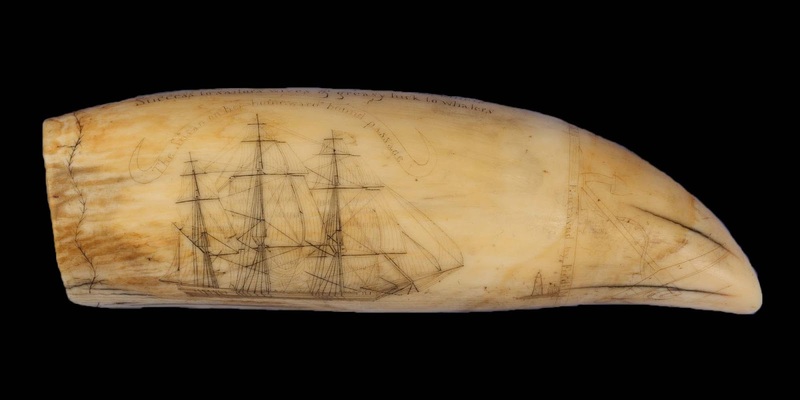 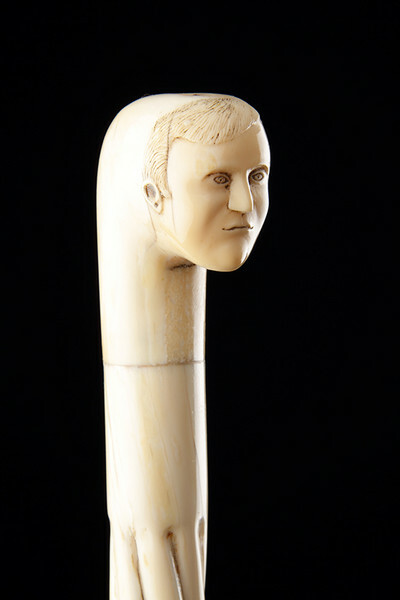 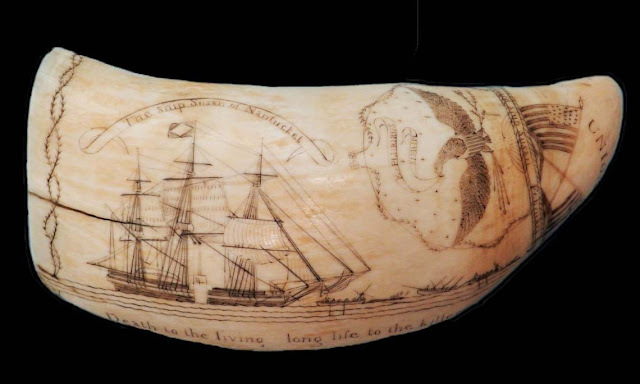 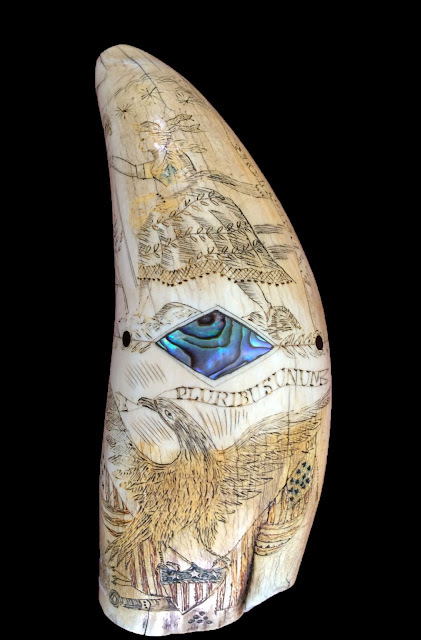 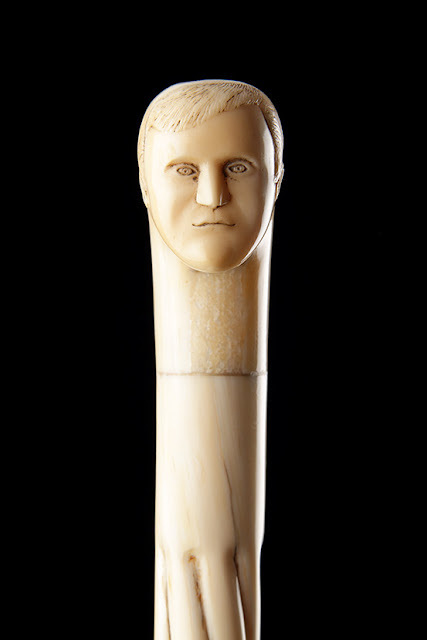 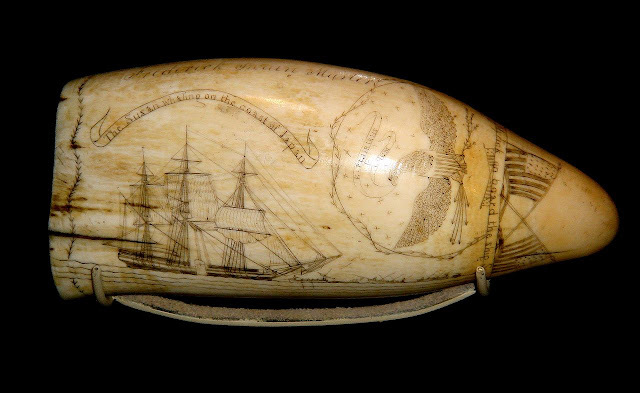 He carved what may be the most famous whaling scrimshaw that depict American whaling. 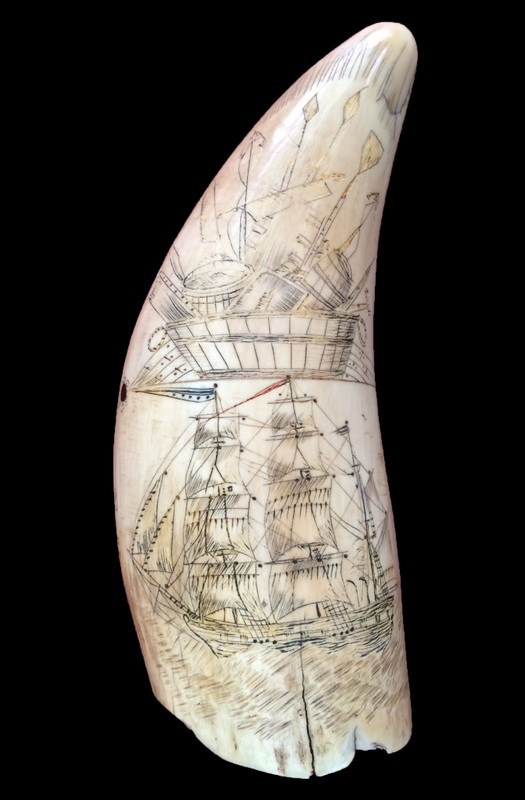 "Susan's Teeth" is a series of 22 scrimshaw creations that depict whalers off the coast of Japan and Peru in 1829. 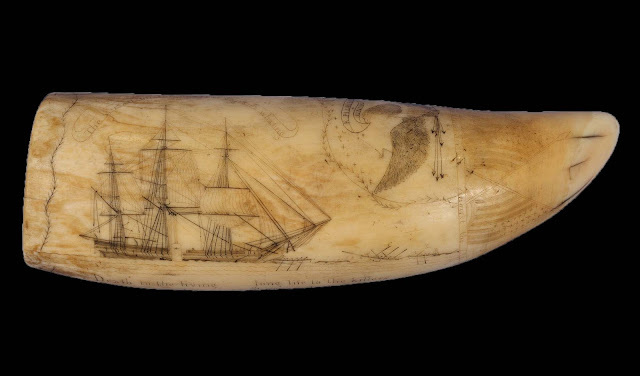 "The Susan Whaling on the coast of Japan"
1828-29 Scrimshaw whale's tooth by Frederick Myrick on the whaleship "Susan"
1829 (August 28th) Scrimshaw whale's tooth by Frederick Myrick on the Whaleship "Susan." "Engraved by Fred Myrick on board of the Ship Susan August the 28th 1829." 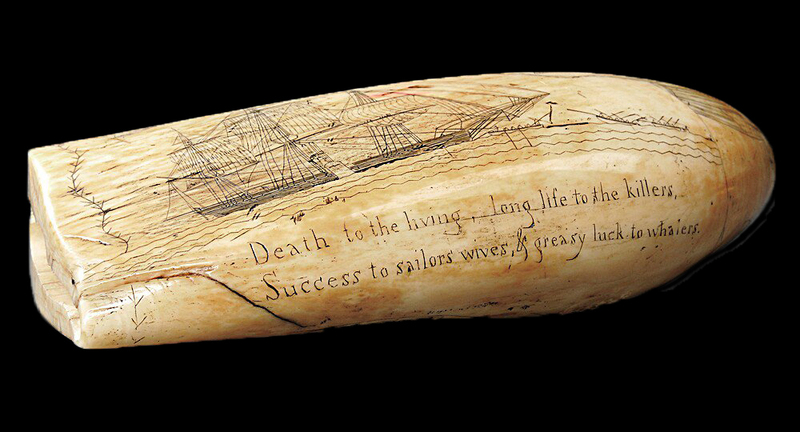 Reverse inscription reads "The Susan on the coast of Japan whaling." 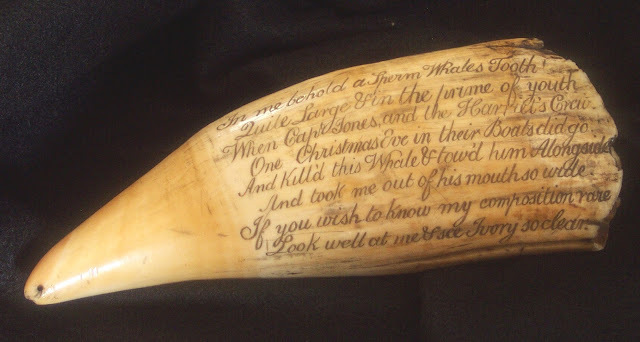 1829 (February 8th) Scrimshaw whale's tooth by Frederick Myrick on the Whaleship "Susan." The banner reads "The ship Susan of Nantucket"
Charles Peale Polk was born in Annapolis, Maryland in 1767. 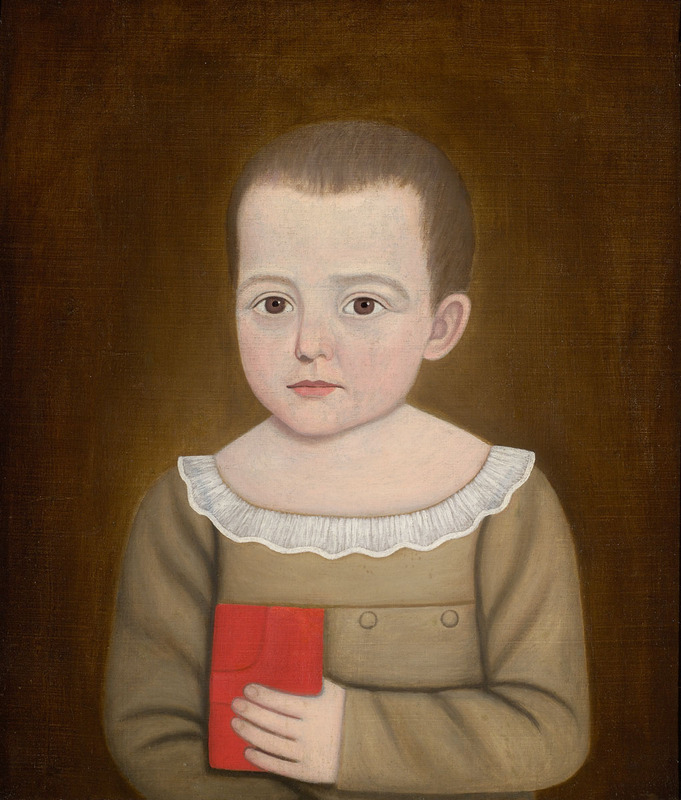 Orphaned at a young age, he was sent to Philadelphia to live with his uncle and study art. 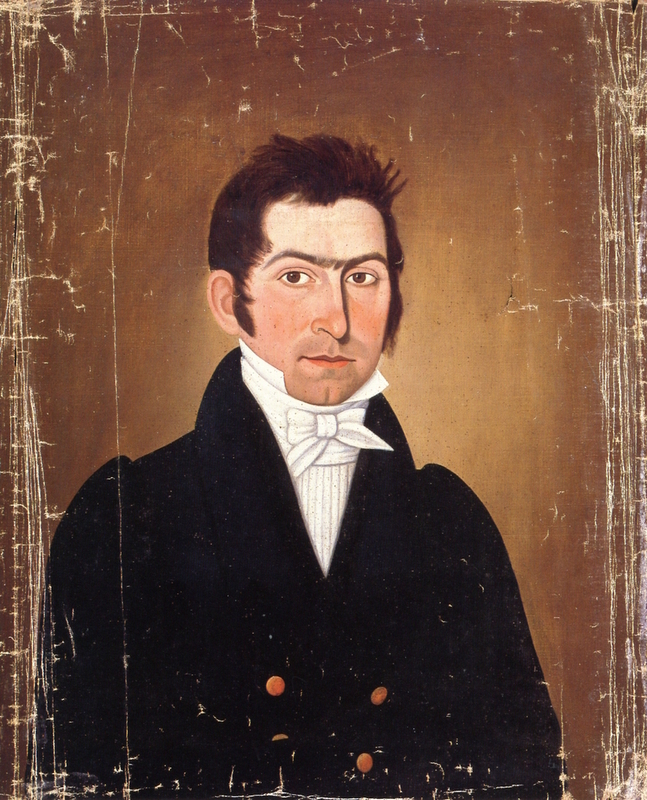 By the time he was in his twenties, Polk was advertising himself as a portrait artist in Baltimore newspapers. 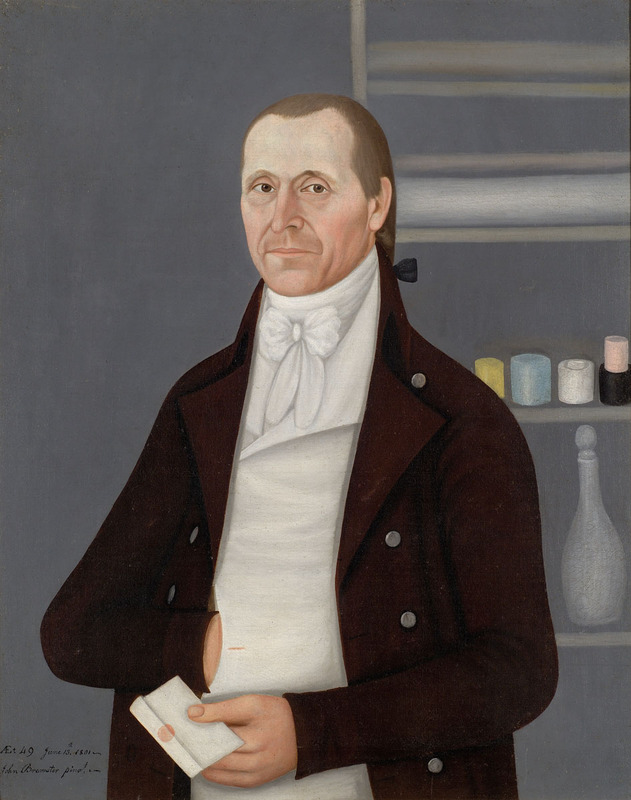 Being unsuccessful, he returned to Philadelphia after a couple of years and advertised his services as a house and sign painter. 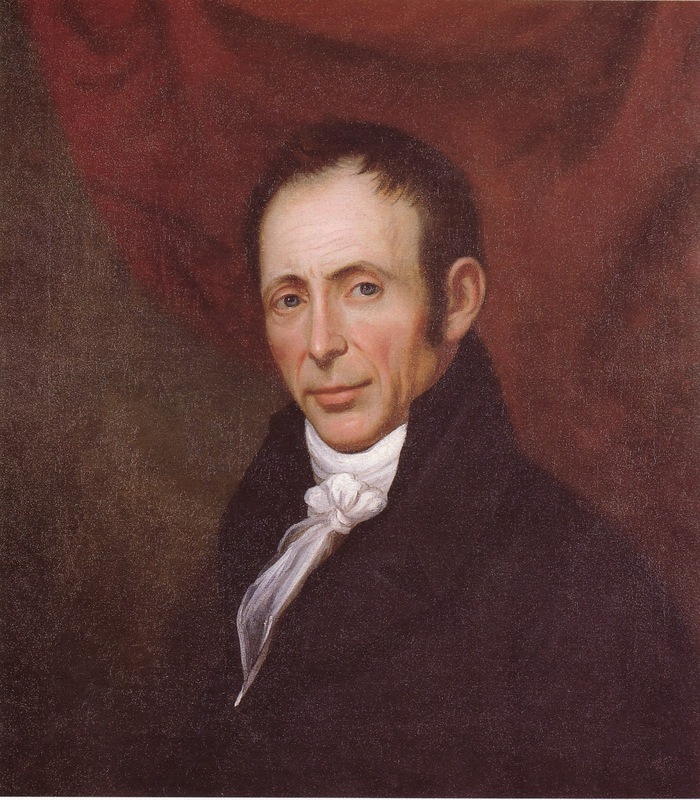 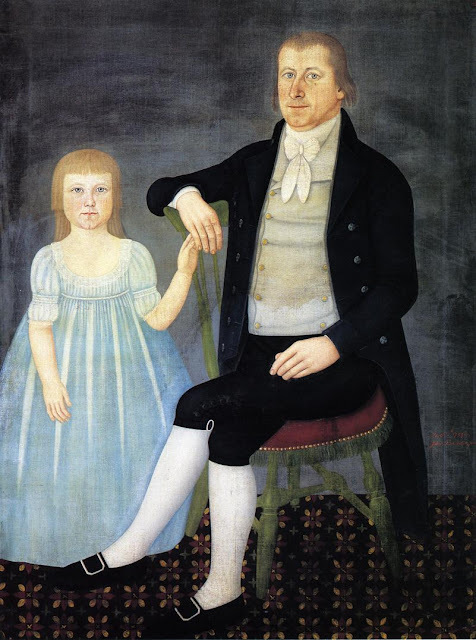 He continued his artistic pursuits and by 1800 he had opened exhibitions in Baltimore. 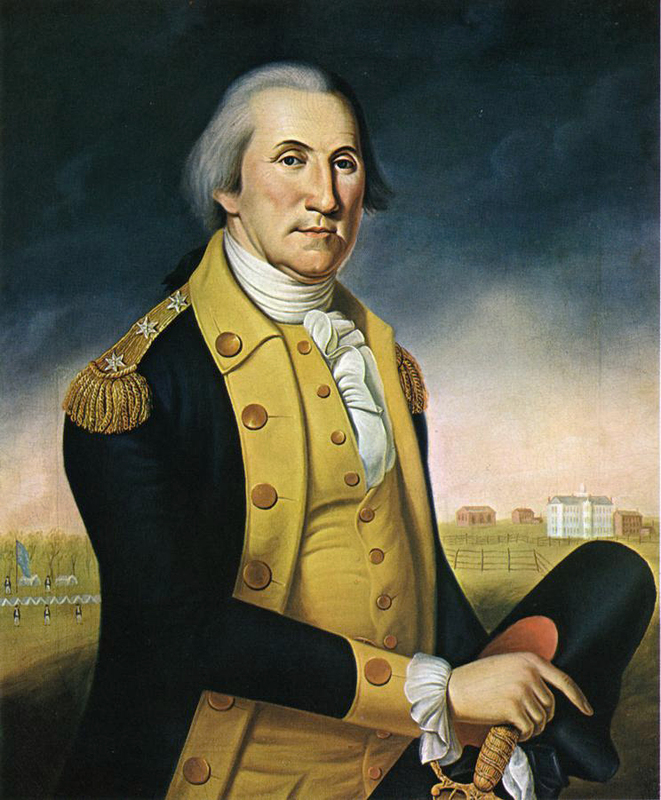 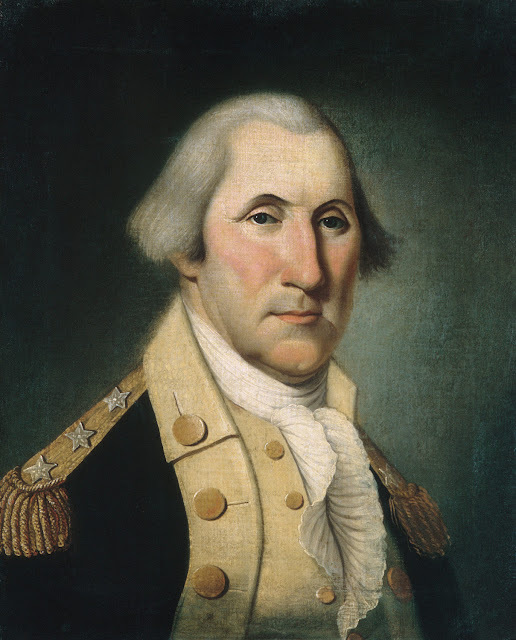 In 1800 he held government office in Washington, DC, at the National Gallery of Art. Rufus Hathaway was an American physician and folk art painter. 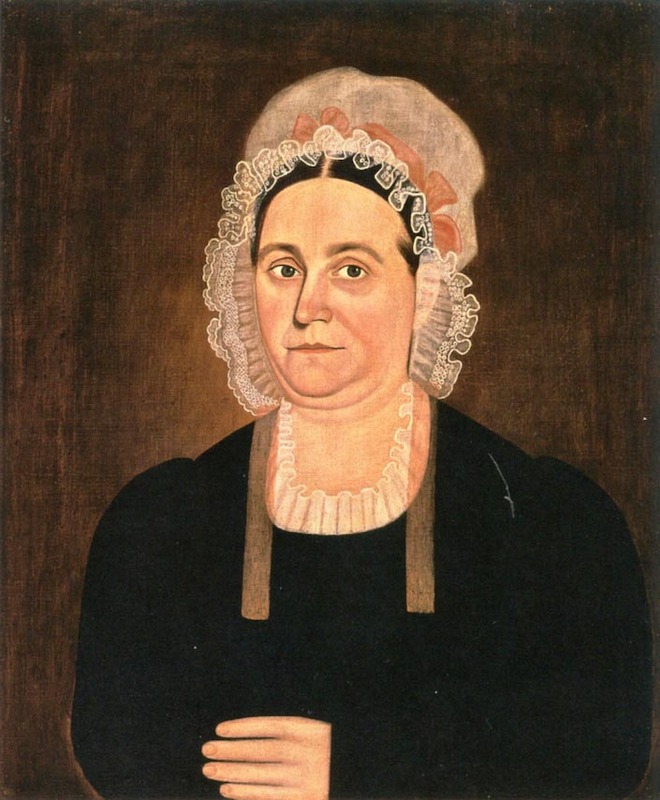 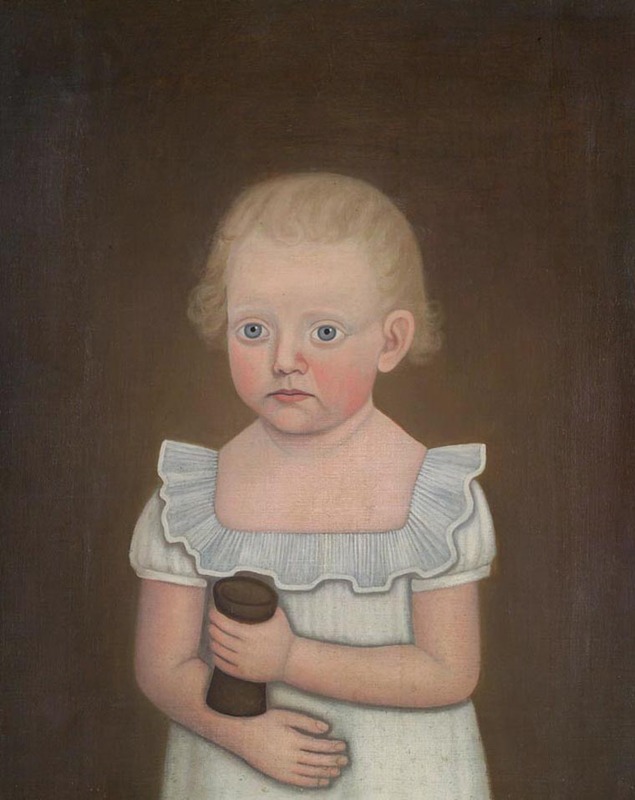 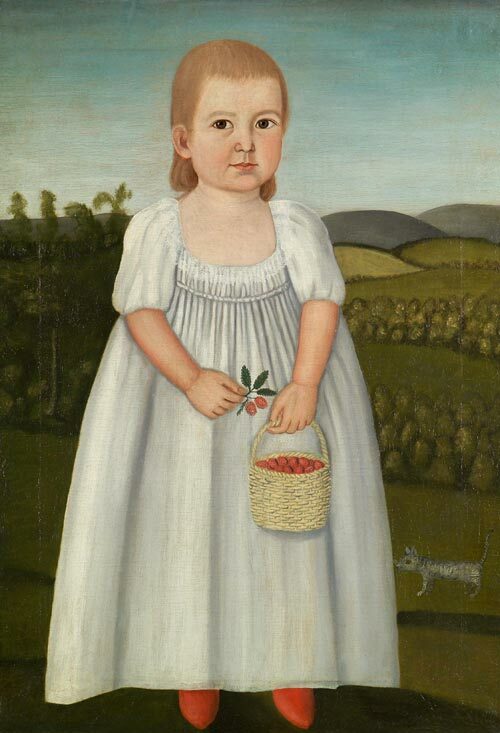 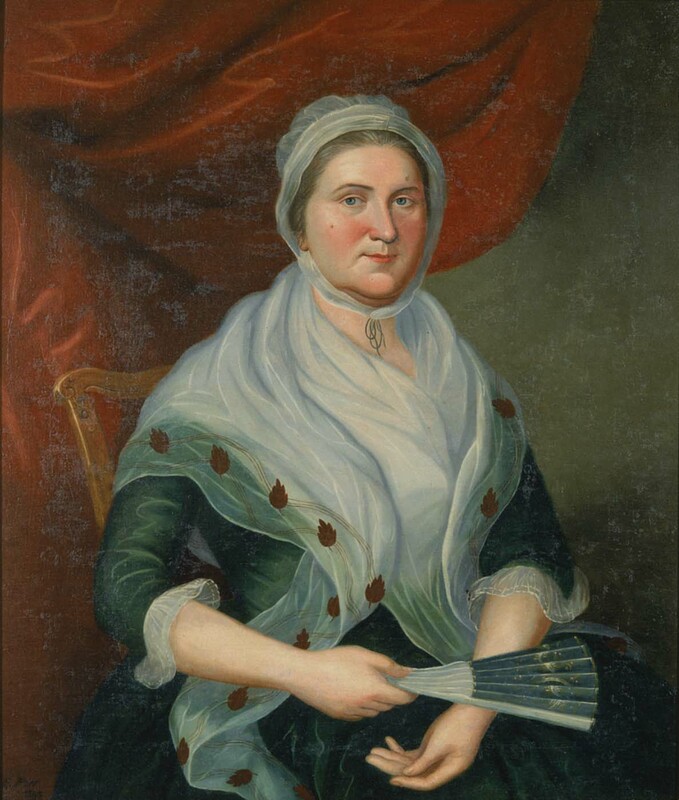 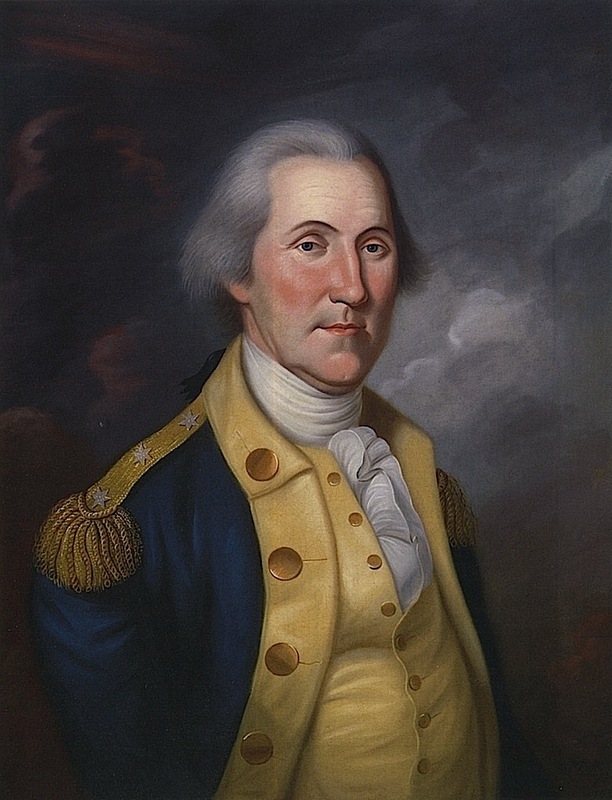 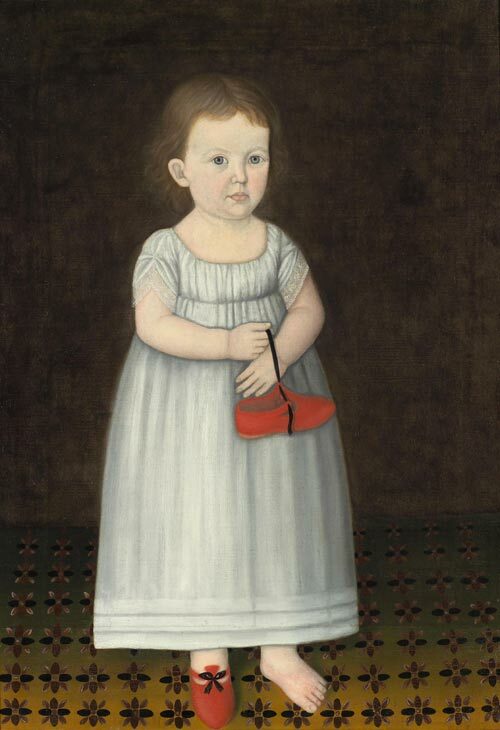 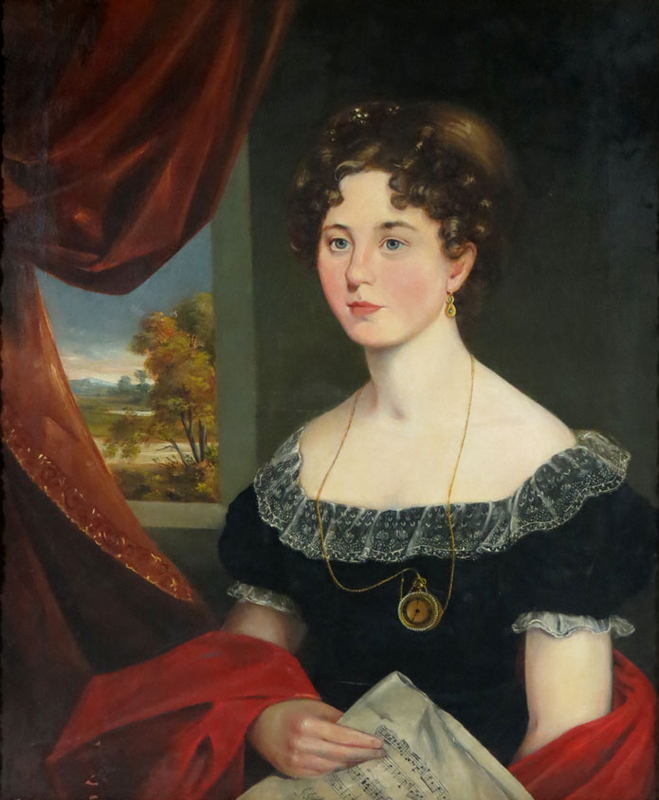 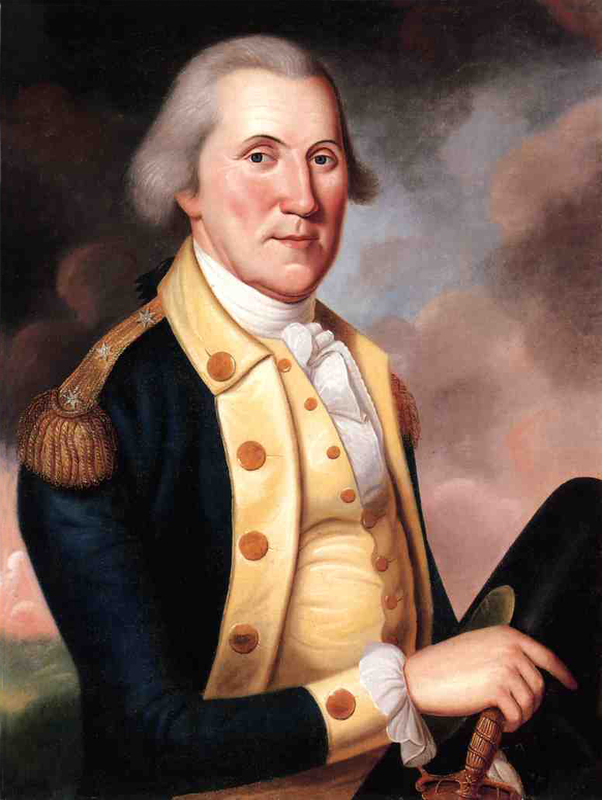 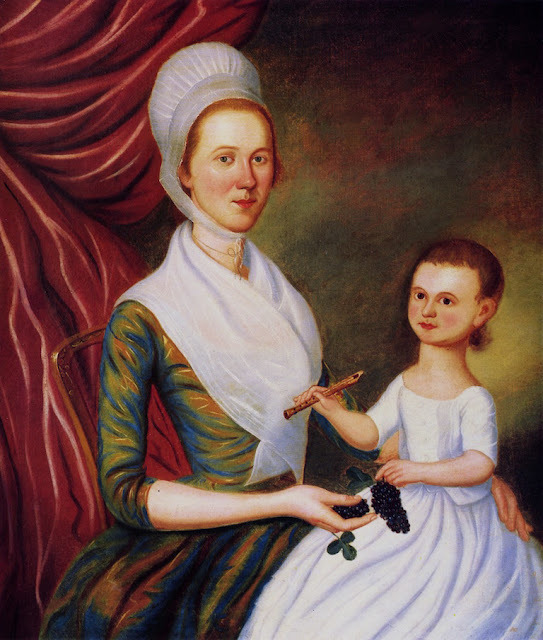 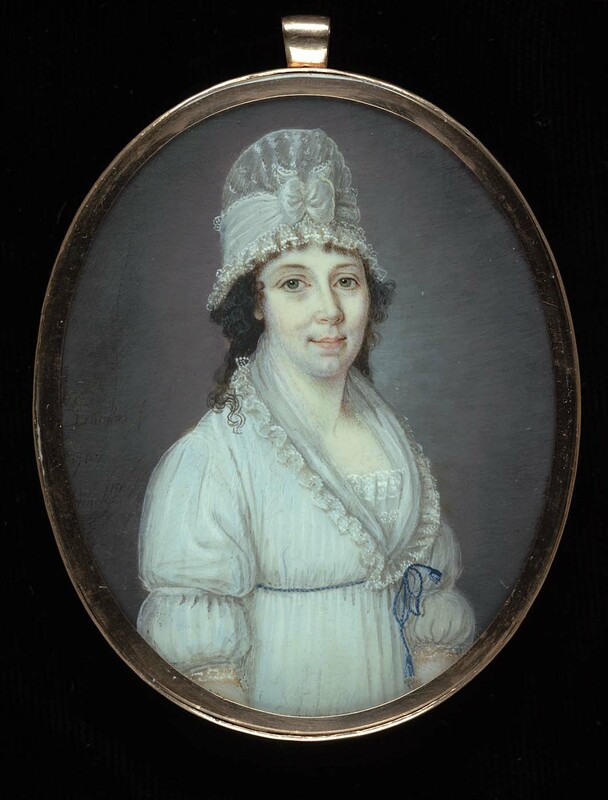 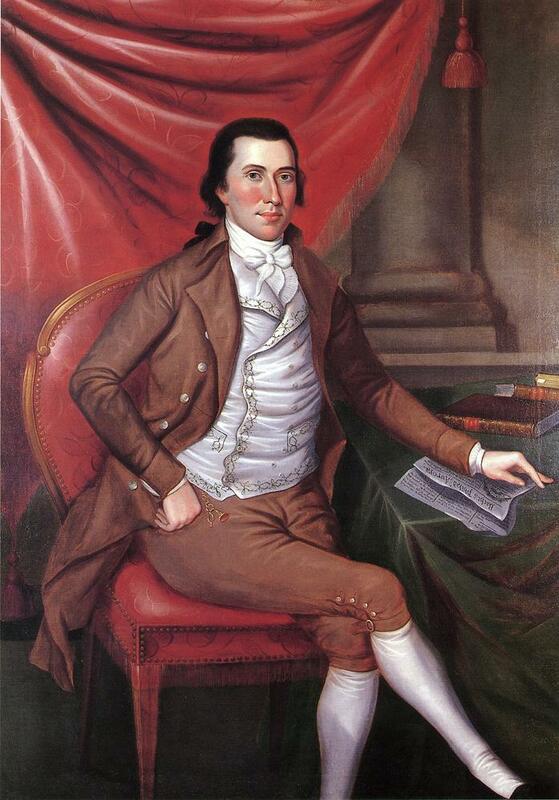 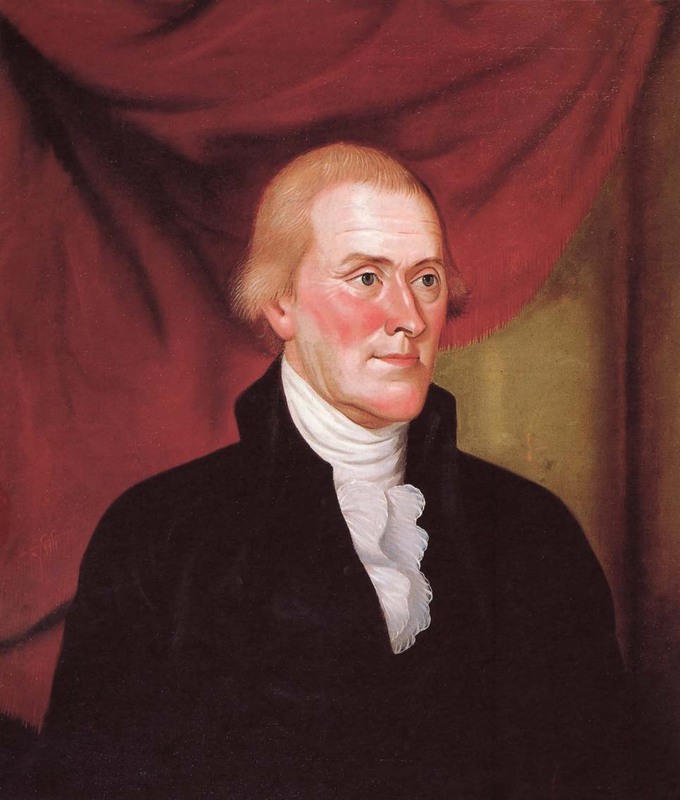 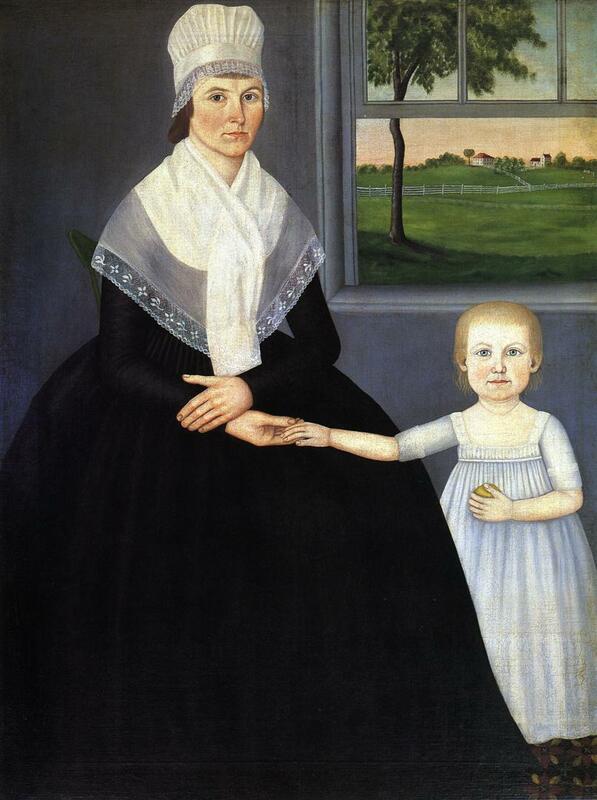 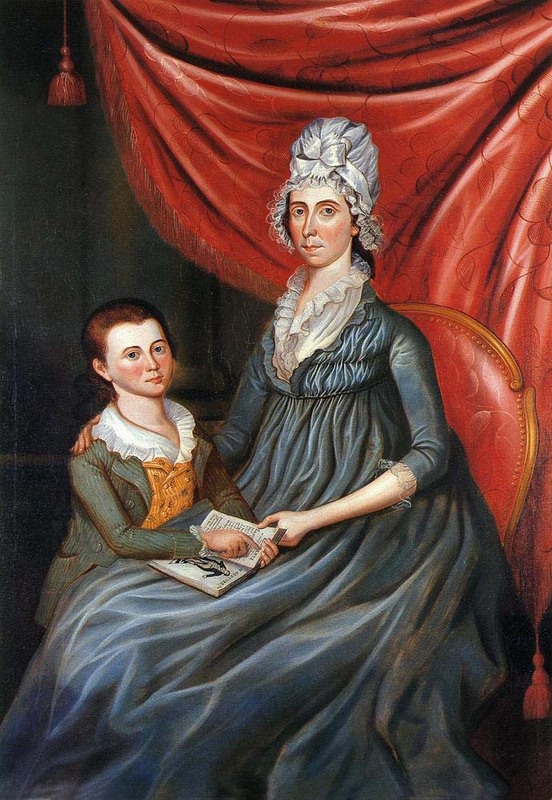 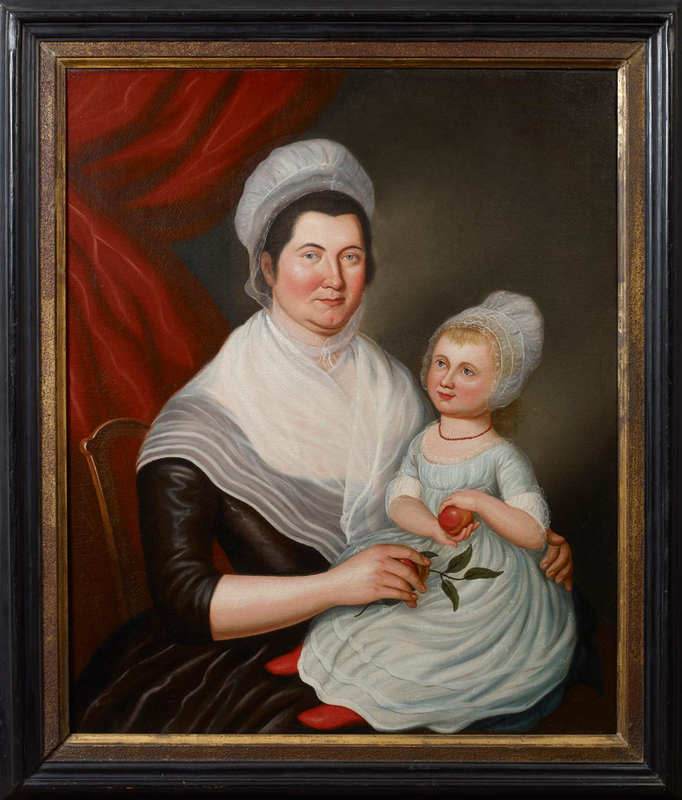 He lived in southern Massachusetts, where he painted numerous portraits between 1790 and 1795. 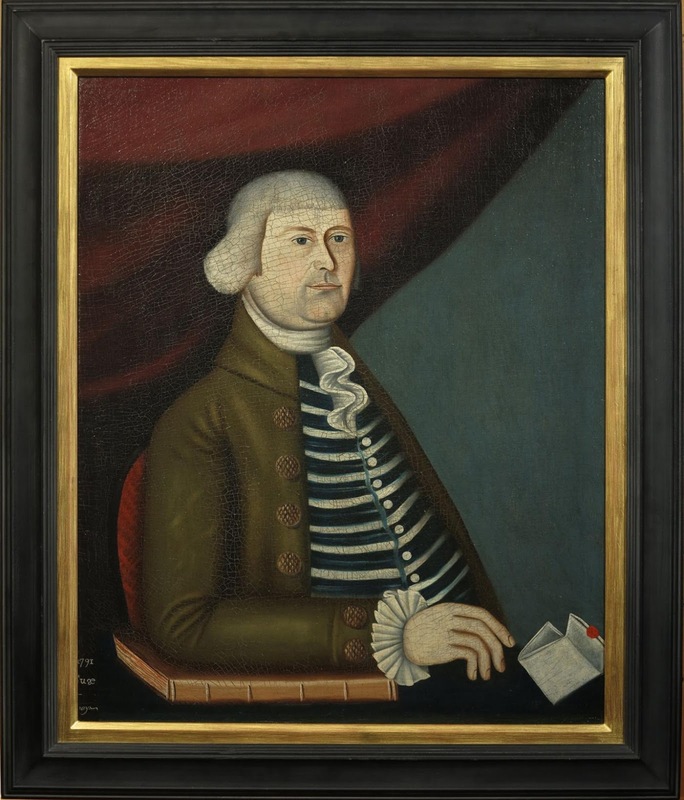 He later studied medicine and established himself as a doctor at Duxbury. 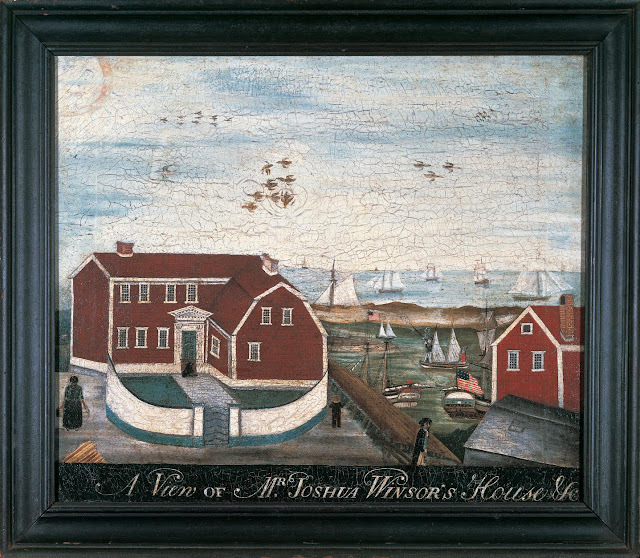 1793-95 A View of Mr. Joshua Winsor's House & c.
John Brewster Jr. was a prolific, deaf itinerant painter who produced many charming portraits of well-off New England families, especially their children. 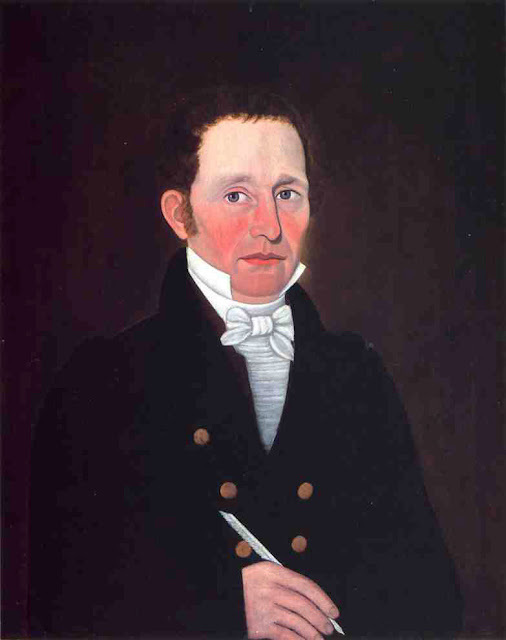 He lived much of the latter half of his life in Buxton, Maine, SA, recording the faces of much of Maine's elite society of his time. 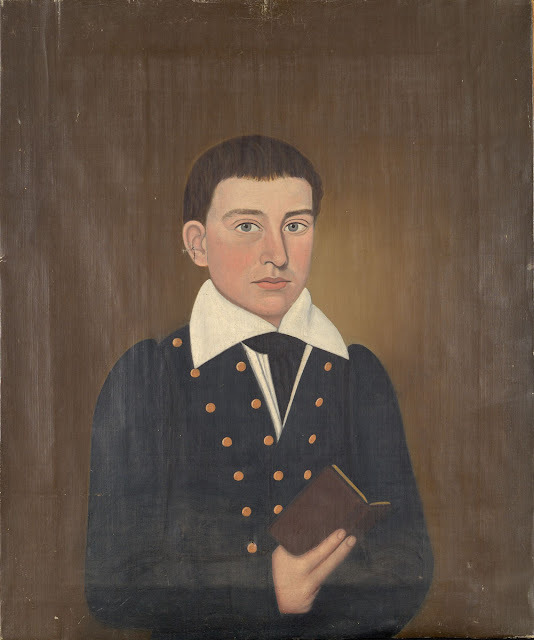 Being deaf from birth, and growing up in a time when no standardised sign language for the deaf existed, young Brewster probably interacted with few people outside of the circle of his family and friends, with whom he would have learned to communicate. 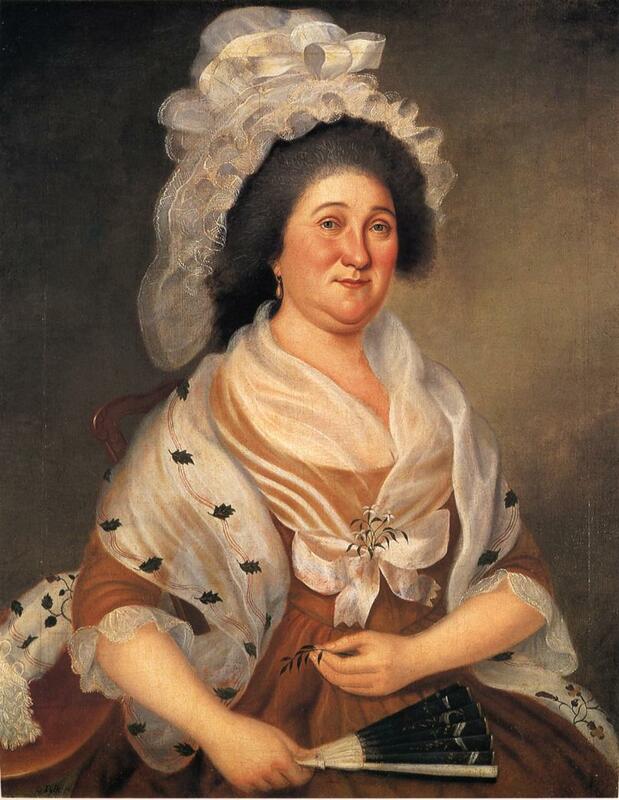 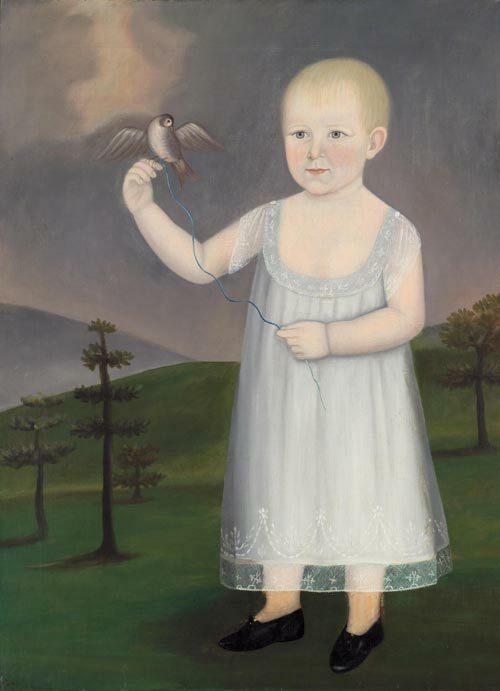 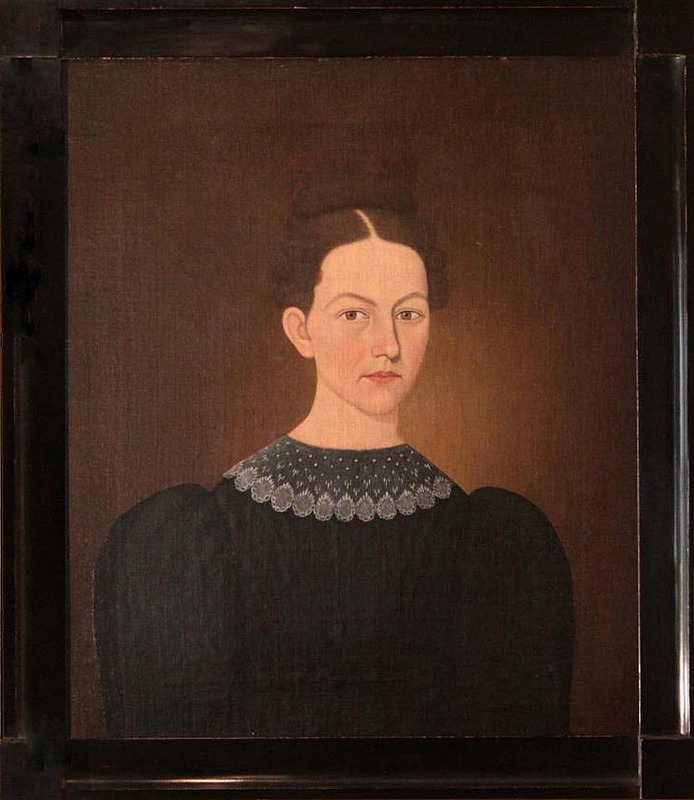 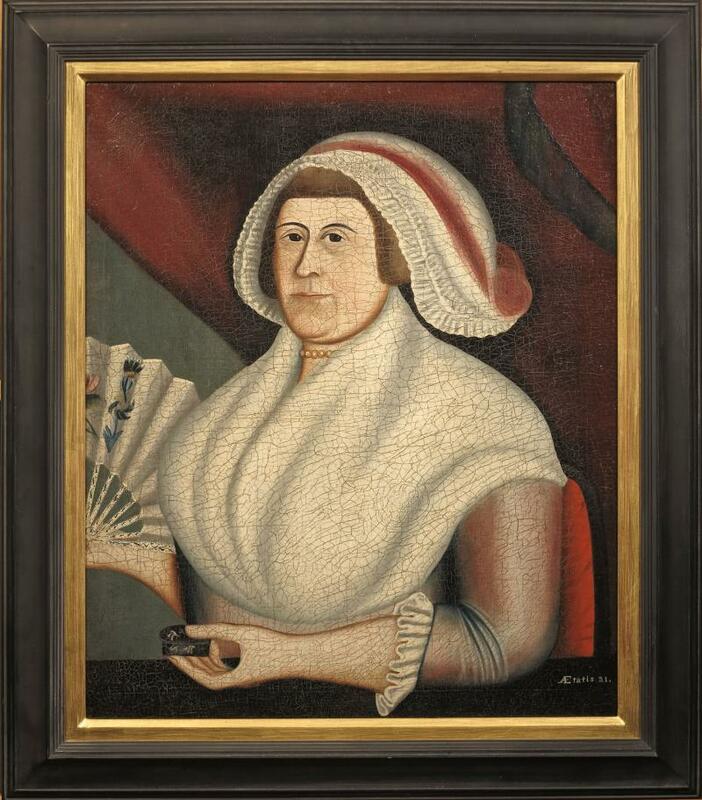 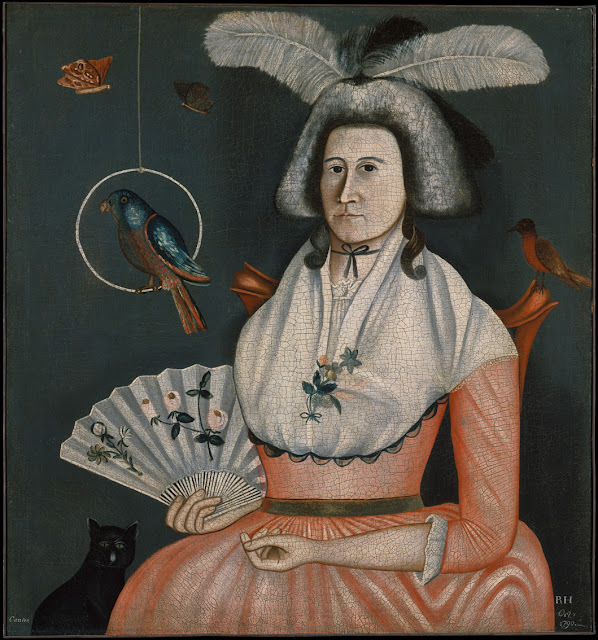 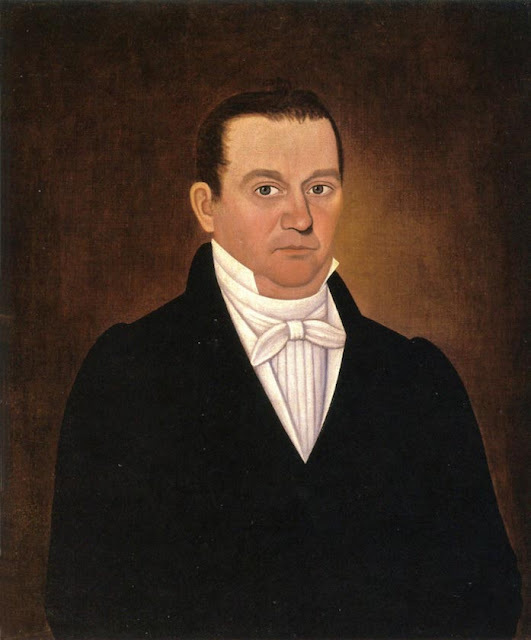 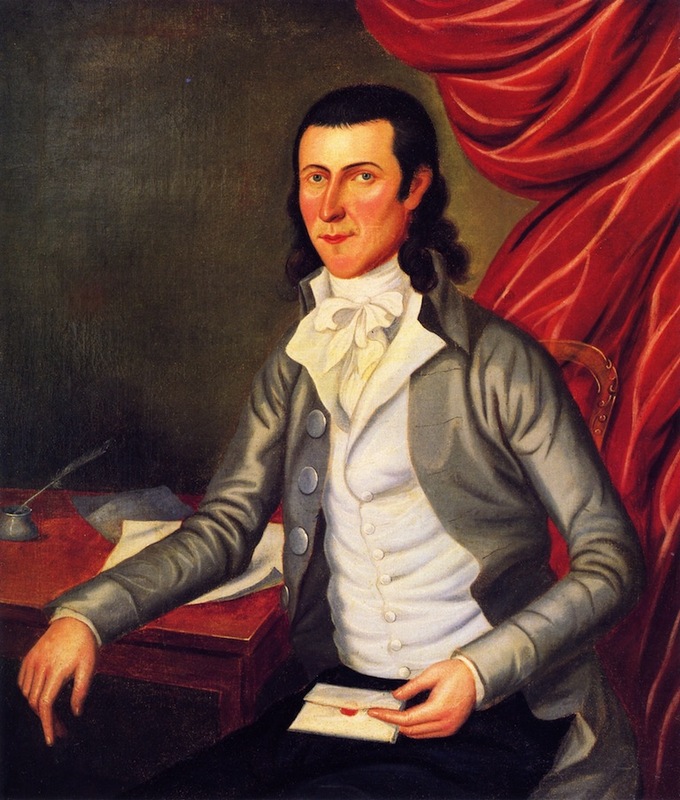 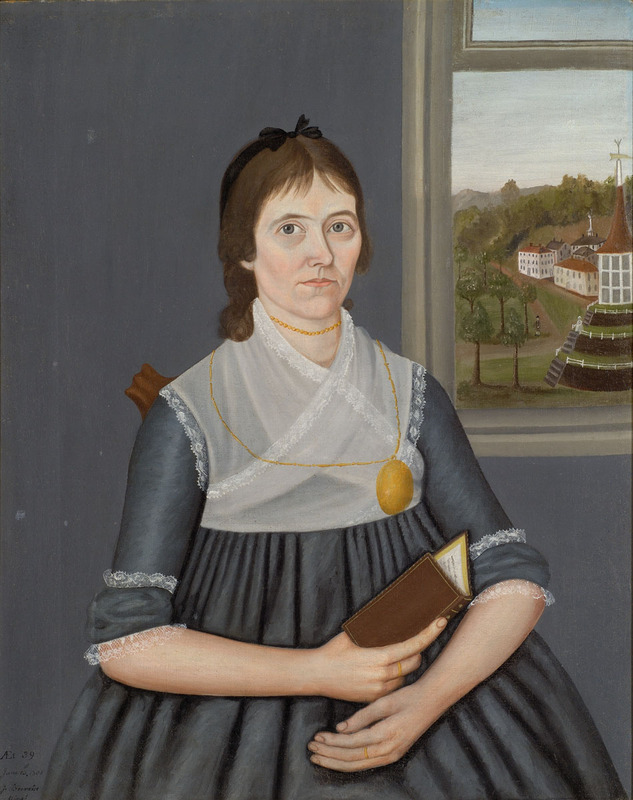 A kindly minister taught him to paint, and by the 1790s he was travelling through Maine, Connecticut, Massachusetts and eastern New York State, taking advantage of his family connections to offer his services to the wealthy merchant class.